Champion Brands, LLC, originally Lowe Oil Co. founded by Ralph Lowe in 1956, is a globally recognized industry leader in specialty lubricants for 60 years. 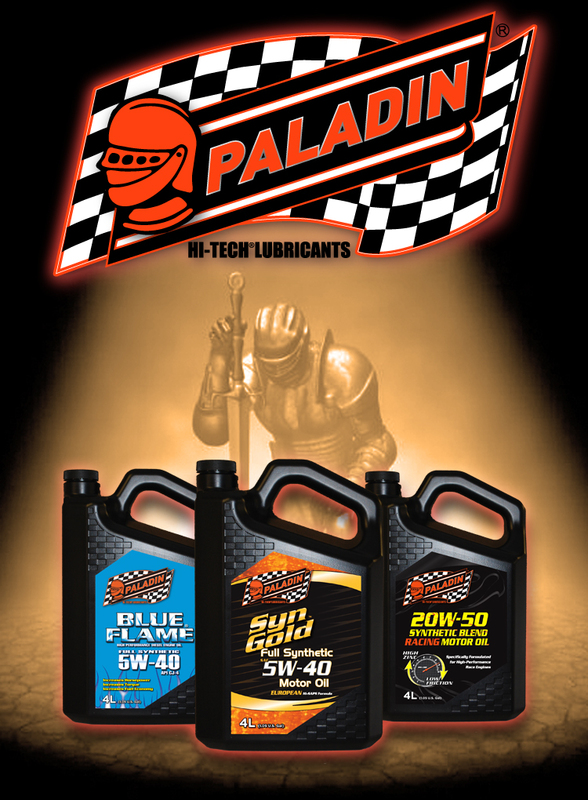 Champion produces and blends over 300 products including fuel, oil, engine additives, and lubricants for the racing, automotive, heavy truck, agricultural, industrial, and specialty markets. All Rights Reserved by Champion Brands, LLC.